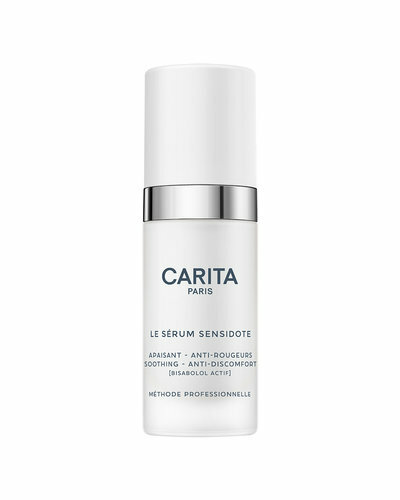 A purifying serum that corrects imperfections and prevents premature aging. 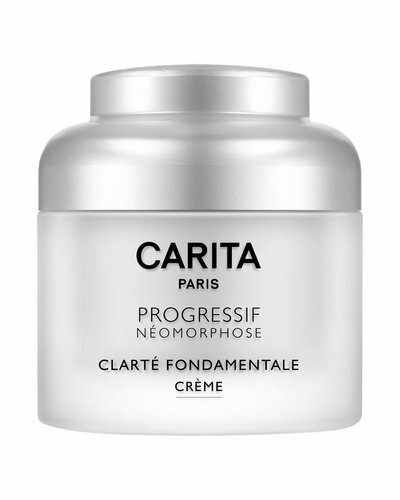 A thin cream for an even complexion against pigmentation. 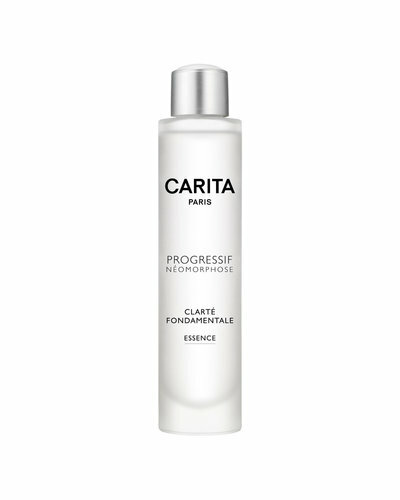 Cleansing and maturing emulsion with an immediate effect. A calming serum for daily use on sensitive skin. 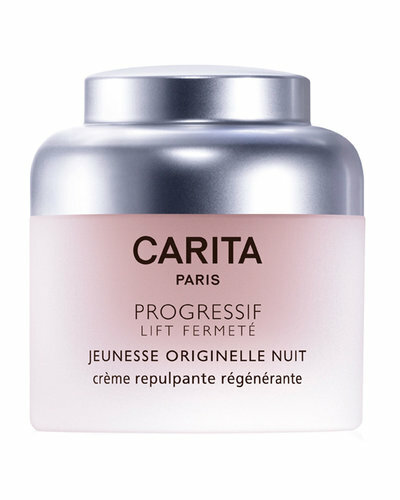 A firming and lifting night cream for all skin types. 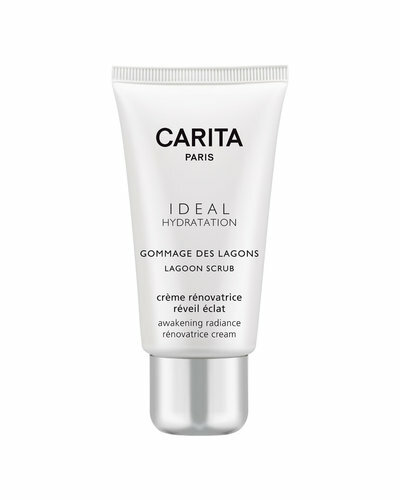 An exfoliating scrub peeling cream for dehydrated skin. A skin care cream for all types of wrinkles. 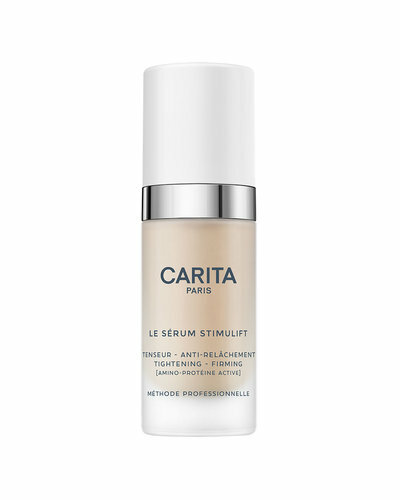 A skin strengthening serum for all skin types. A liquid essence for an even skin and pink glow. 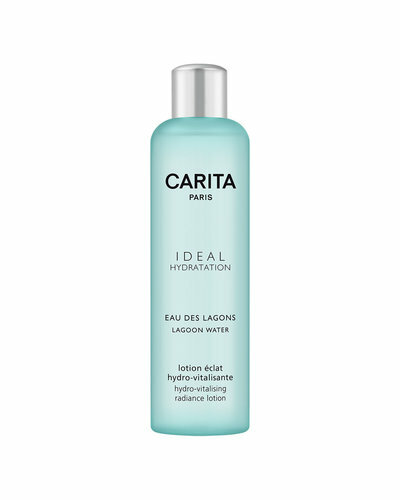 An ultra-moisturizing cleansing lotion for a purified skin. 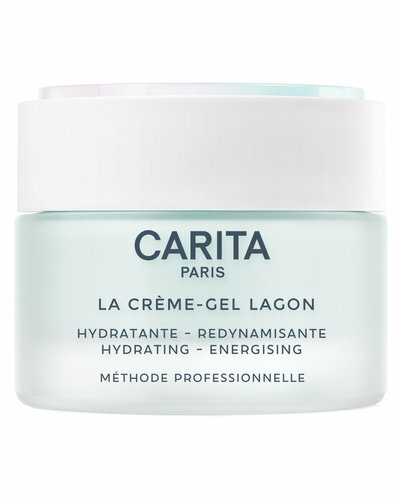 A purely refreshing mask with a healing and soothing effect. 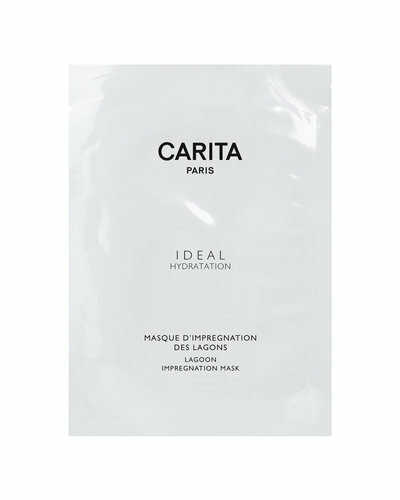 For the Carita sisters, global beauty was their key concept. 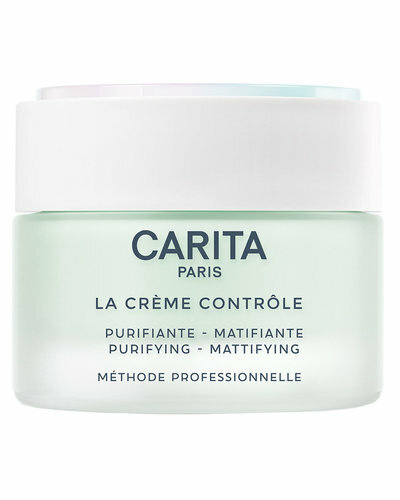 Combining science and nature, they understood the importance of formulation to push the power of the active ingredients even further within the skin. Reinventing the idea of transmission, they set their beauty therapists to the task of shaping the beauty of tomorrow using the expertise of their hands. Thinking outside the box, they introduced devices into their professional treatments to boost their effectiveness.